Start with easy beauty changes that will help you improve your look. The new year is the ideal time to start—and commit—to a list of beauty resolutions. If you’re the type who finds it challenging to stick to your list of must-dos, start with easy beauty changes that will help you improve your look. First on the list: changing your hair color. Go light and colorful with shades that complement your skin tone. We love the L’Oreal Excellence Fashion Ultra Lights Collection, which comes in three shades. 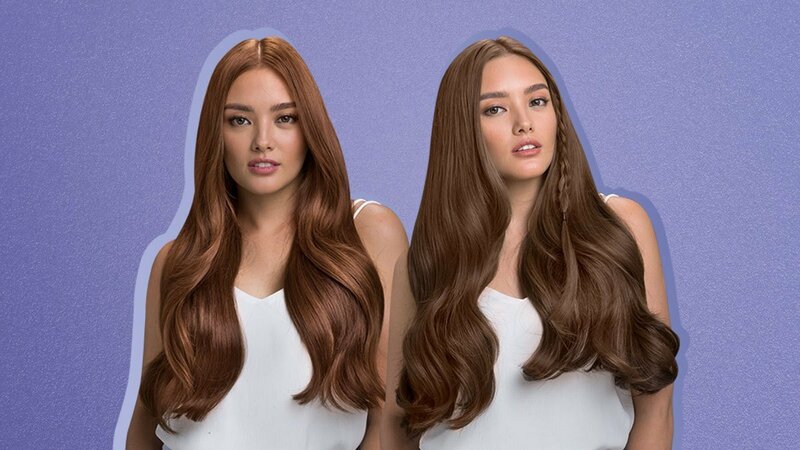 The 02 Ultralight Golden Brown can give you that French-girl chic vibe with its glossy chestnut brown tone. This shade will provide girls with fair complexions a warm glow while bringing out the natural warmth of morenas. If you want to go a few shades lighter, the 02 Ultralight Light Brown will give you that bronde shade to complement your skin tone. It's ideal for girls with deeper complexions, thanks to its golden undertones. Add a bit of edge to your look by deepening your hair color, courtesy of the 01 Ultralight Natural Brown. It hits the sweet spot between bold and casual with hints of red that will give you a sun-kissed glow. 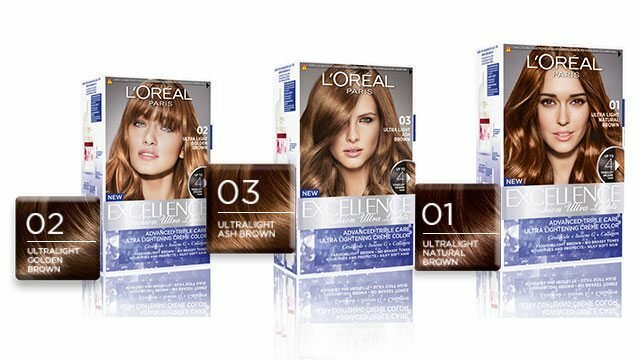 The L’Oreal Excellence Fashion Ultra Lights can make your hair four times lighter without the need for bleaching. And since you can easily use them to color your hair at home, there's no need to spend extra on a salon treatment. The L’Oreal Excellence Fashion Ultra Lights line is available at all Watsons branches and leading beauty counters nationwide. For more information, follow L'Oreal on Facebook.